Nestled amongst 44 acres of beautiful natural bush lands. 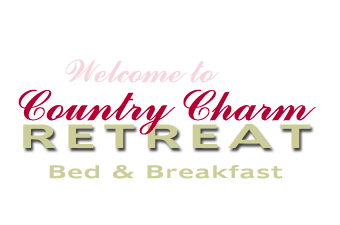 Enjoy a sumptuous country breakfast – home baked bread - free range eggs - bacon - sausages - tomato - fruit & cereals. 2 night stay, enjoy afternoon tea on arrival. Relax in superbly appointed suites with your own spacious private en-suite & lovely views of the surrounding gardens & forest. Enjoy a morning bush walk & meet the locals ( kangaroos/birds/friendly lizards). Donnybrook 8 mins away - Taste the local wines, short distance away. Close to wineries, Ferguson Valley, Balingup.